Sigma-Netics is a privately held corporation founded in 1960, headquartered in a 30,000 square foot facility in Riverdale, NJ, USA. We are a global manufacturer of pressure switches, metal bellows, and metal bellows assemblies. 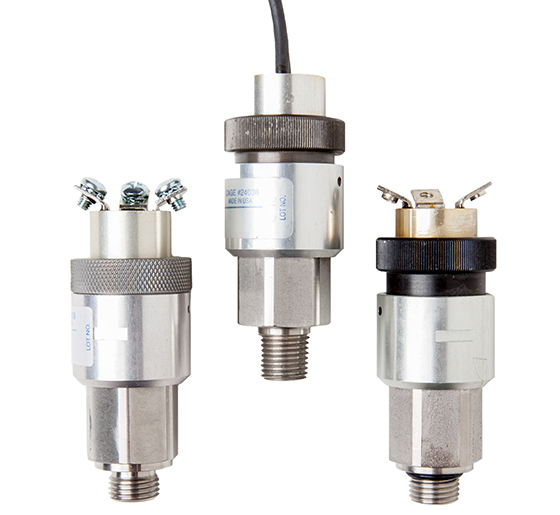 Our pressure switches focus on protecting equipment, processes, and personnel, while our bellows are used in a multitude of applications ranging from industrial temperature sensing to flight critical aerospace applications. All of our products are manufactured with uncompromising quality produced from innovative designs and superior manufacturing techniques. Our pressure and vacuum switches offer extensive cycle life under the harshest operating conditions. For more than 50 years, our ruggedized pressure and vacuum switches have served in demanding mining, oil-and-gas, aerospace, military and industrial applications. 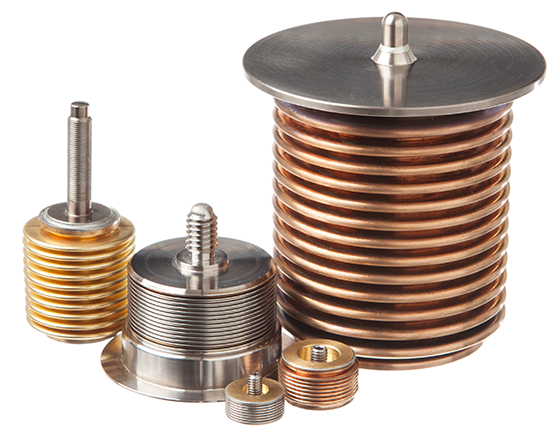 We offer a wide variety of metal bellows including; seamless hydroformed bellows, edge welded bellows, and electrodeposited nickel bellows which are available in Brass, Phosphorous Bronze, Beryllium Copper, Stainless Steel , and Monel. In addition to offering stand alone bellows, we are experts at soldering, brazing, and welding and can provide an assortment of assemblies such as; liquid filled thermostats, altitude sensing aneroid assemblies, and a wide variety of other value added assemblies used in the HVAC, Medical, and electrical distribution marketplace.